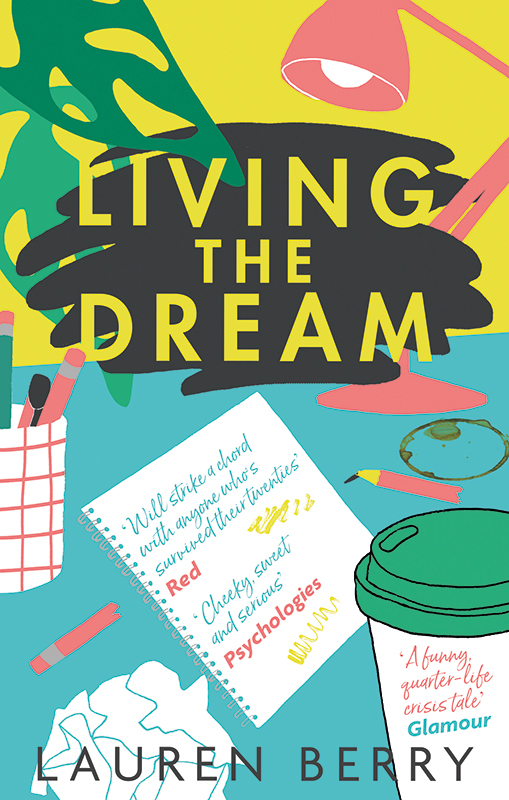 Living The Dream by Lauren Berry has been dubbed Bridget Jones for the millennial set. Wanting a cover to reflect this, the Sphere design team commissioned Hello Marine to create this bold, playful cover. To see Hello Marine's portfolio, click here. Hello Marine is represented by Meiklejohn. Published on 4 October 2018.